Here's a quick rundown of what's new on TV tonight, Sunday, December 29, 2013, but not to worry. 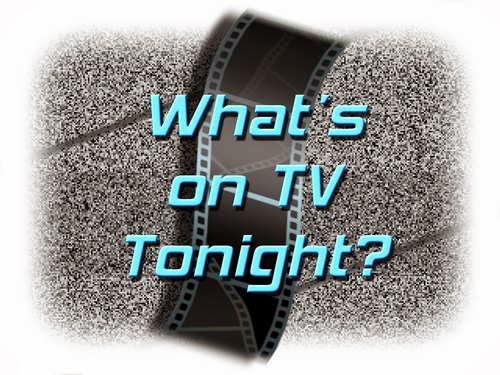 We're still in the holiday television programming mode and most of your regularly scheduled prime time shows are still on their "mid-season" breaks. Sigh.